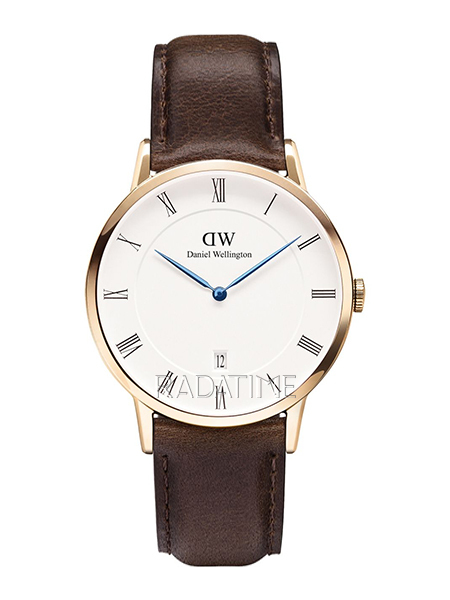 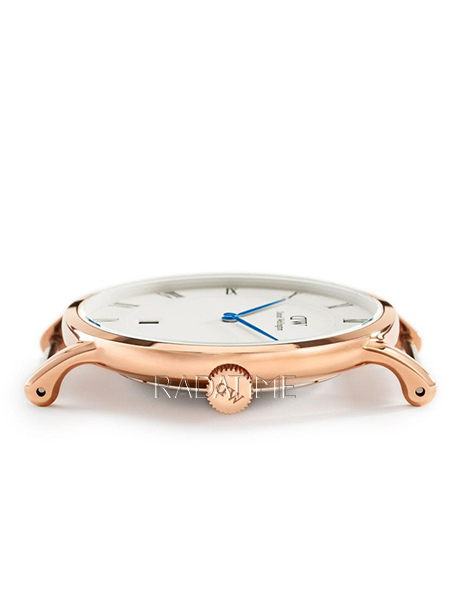 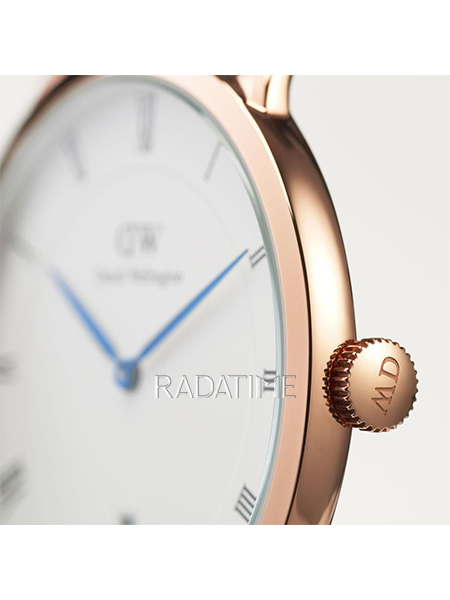 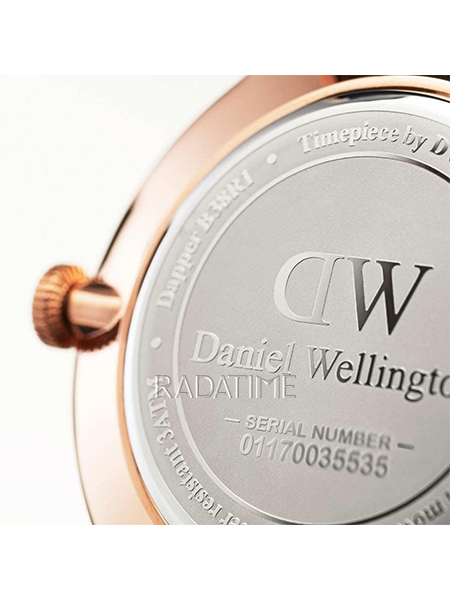 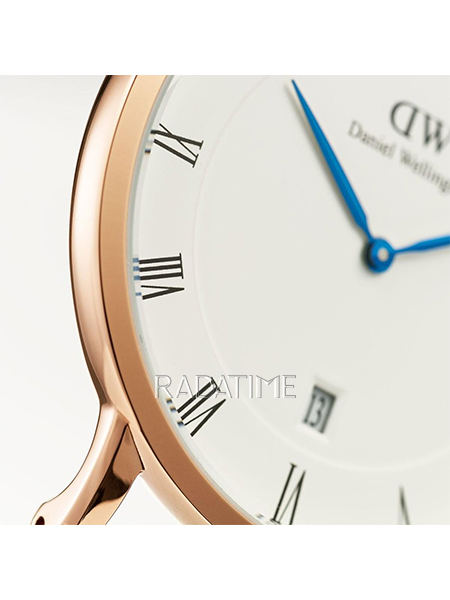 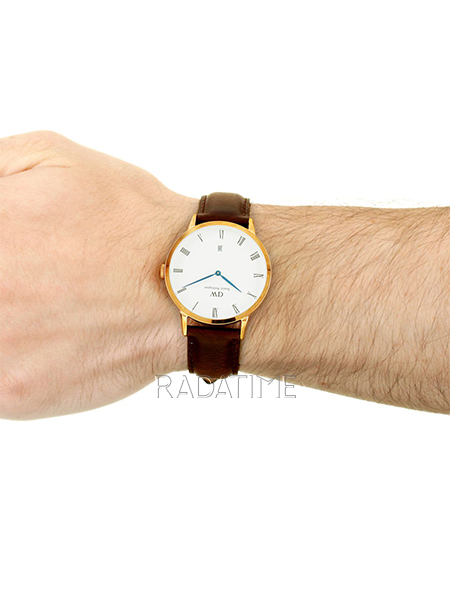 The Daniel Wellington watch is without any doubt suitable for every occasion. 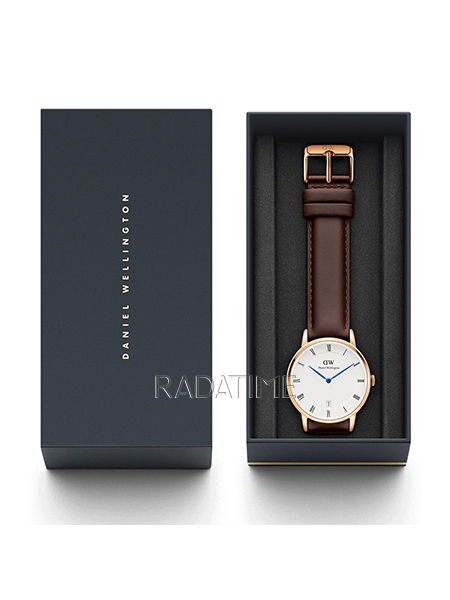 Regardless if you are attending a black tie event, playing a game of tennis or enjoying a sunny day at the beach club – the Daniel Wellington is a beautiful companion. 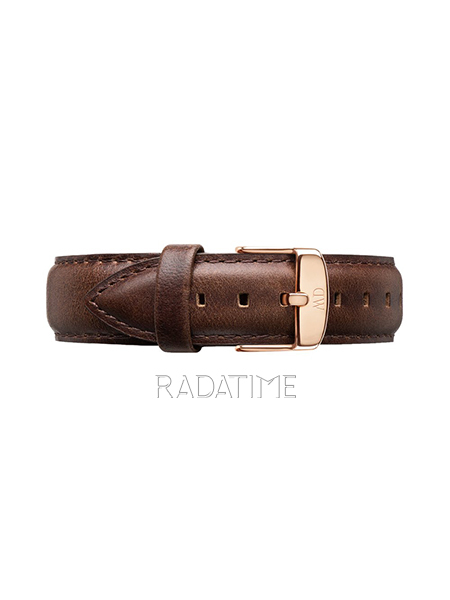 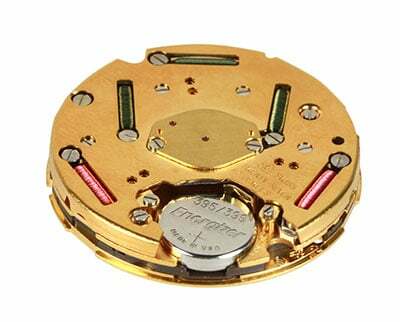 All of our watch faces are specially designed and developed so that they go perfectly with the thin NATO and leather straps you can order them with. 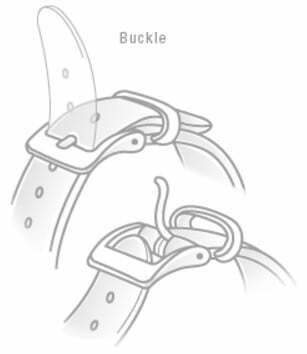 As all of our straps are interchangeable, you can have a different watch for every day of the week.